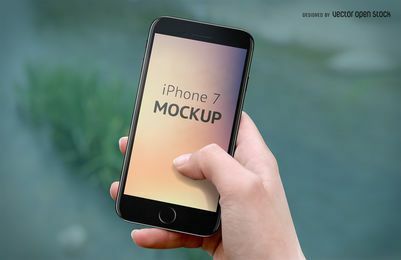 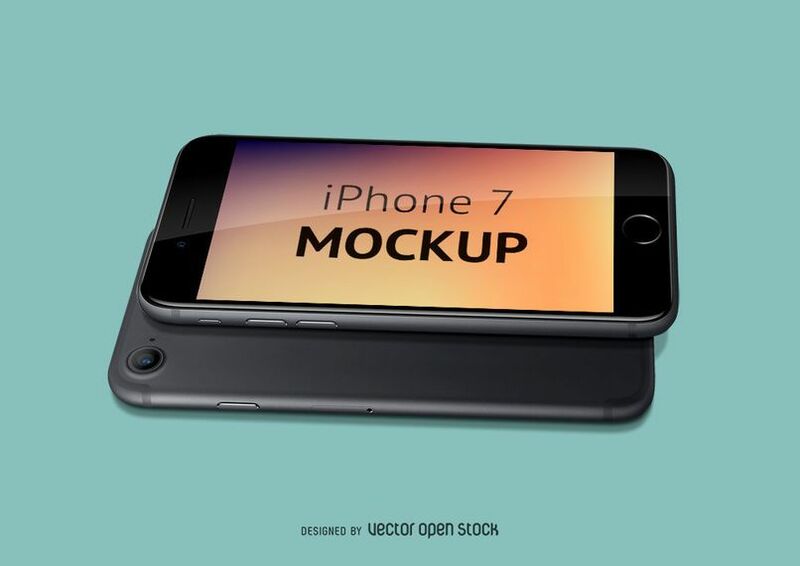 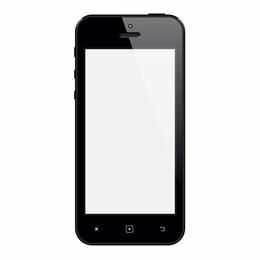 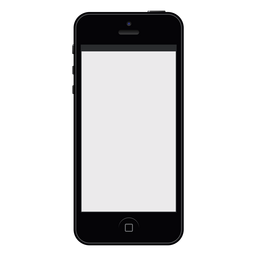 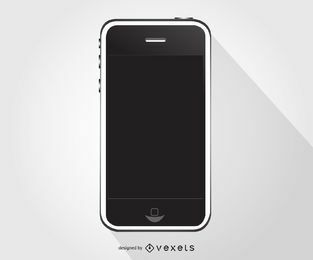 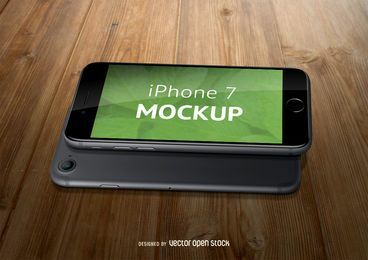 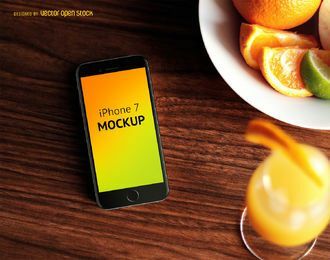 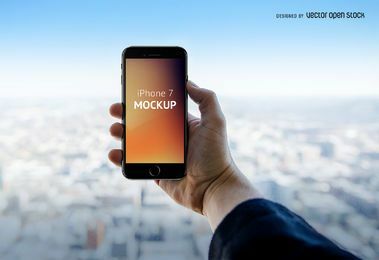 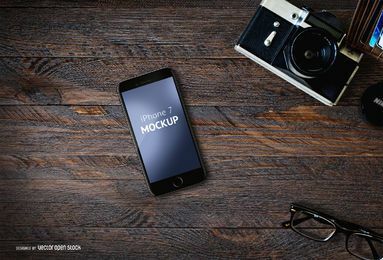 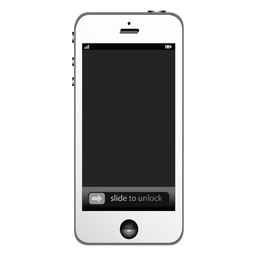 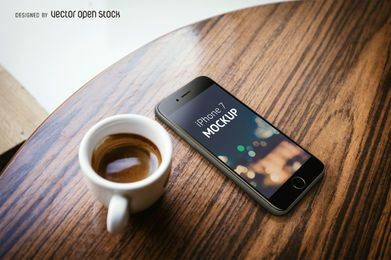 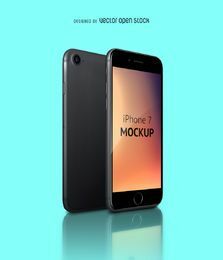 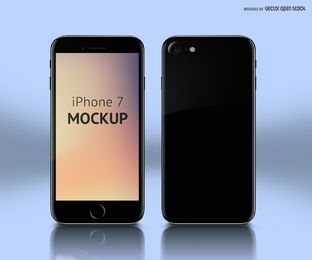 Mockup template of the new Apple smartphone: the iPhone 7. 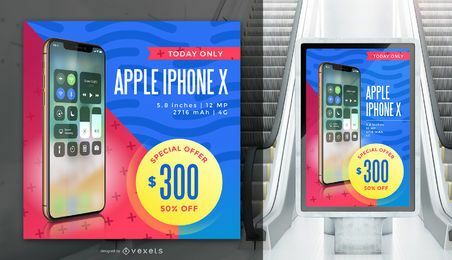 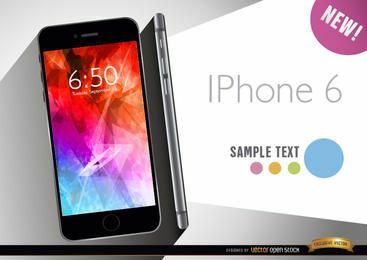 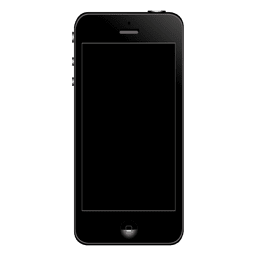 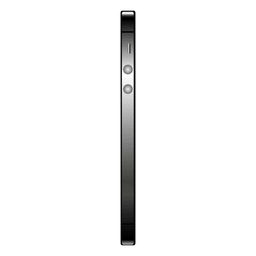 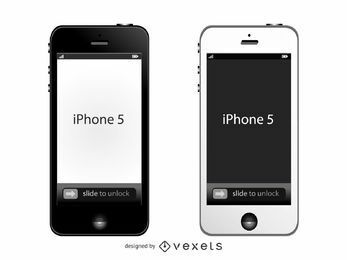 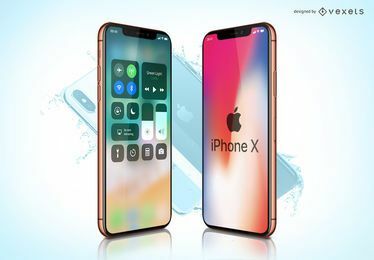 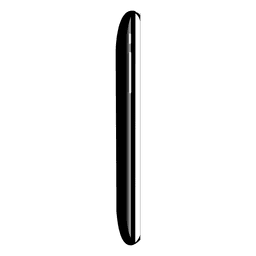 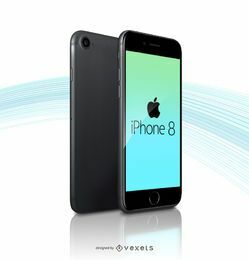 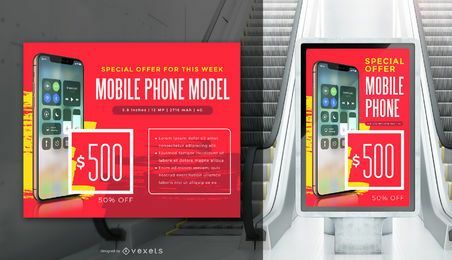 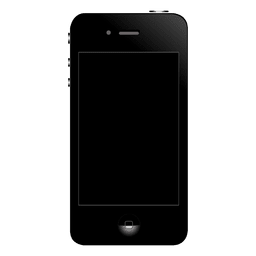 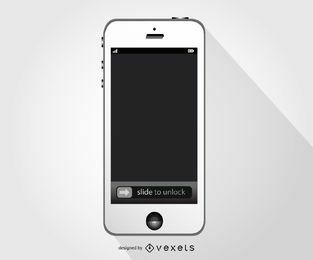 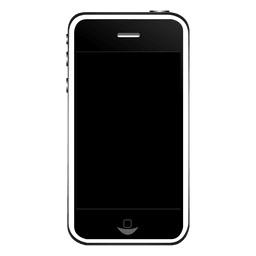 Design features two iPhones where you can see the front and back of the smarphone. 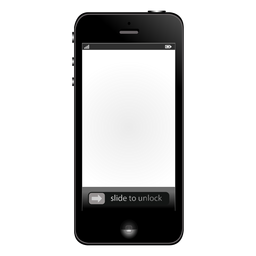 Includes a smart object layer so you can put a realistic image at the screen. 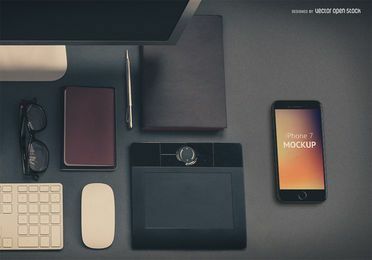 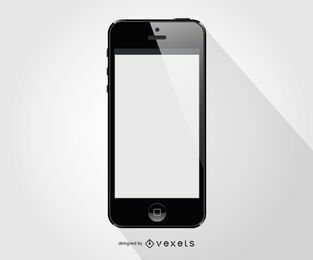 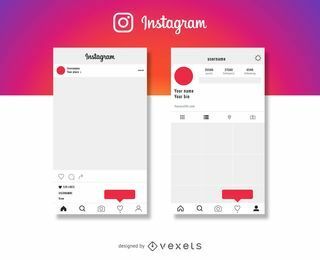 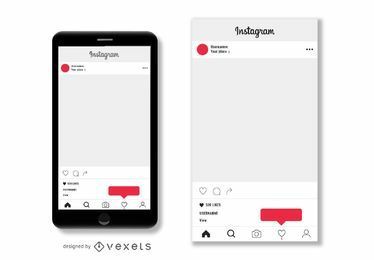 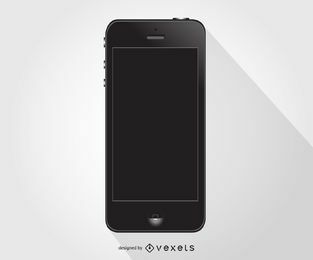 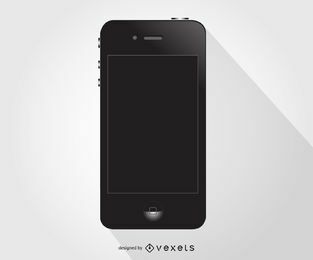 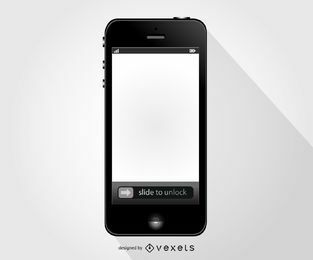 Great for articles, app or web mockups, and more!